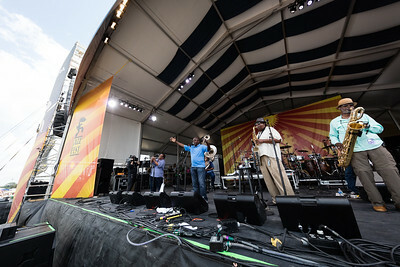 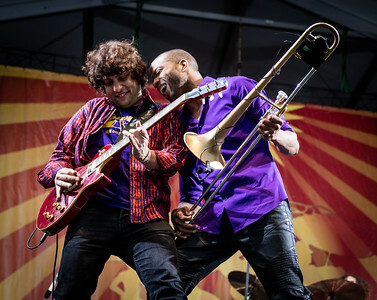 Gallery from the first weekend of Jazz Fest! 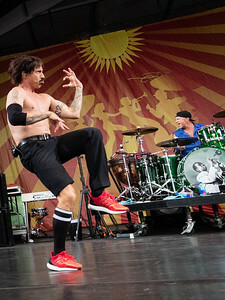 The Red Hot Chili Peppers perform during the New Orleans Jazz & Heritage Festival 2016 at the Fairgrounds Race Track in New Orleans Louisiana. 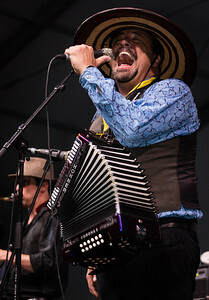 Johnny Sansone performs during the New Orleans Jazz & Heritage Festival 2016 at the Fairgrounds Race Track in New Orleans Louisiana. 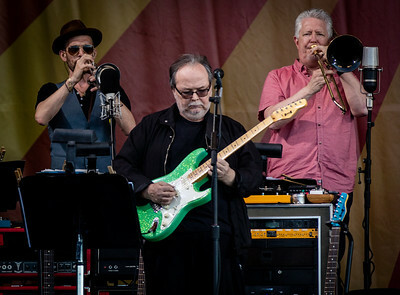 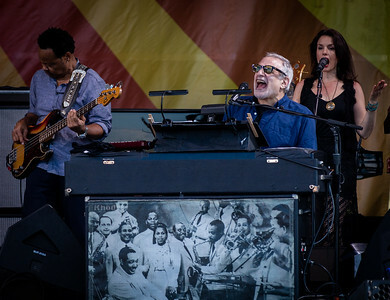 Steely Dan performs during the New Orleans Jazz & Heritage Festival 2016 at the Fairgrounds Race Track in New Orleans Louisiana. 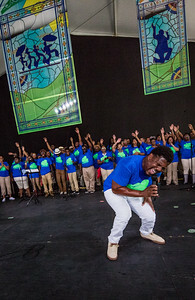 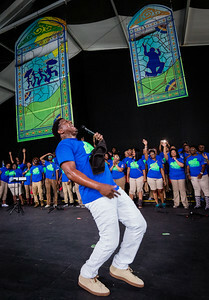 Pastor Tyrone Jefferson performs during the New Orleans Jazz & Heritage Festival 2016 at the Fairgrounds Race Track in New Orleans Louisiana. 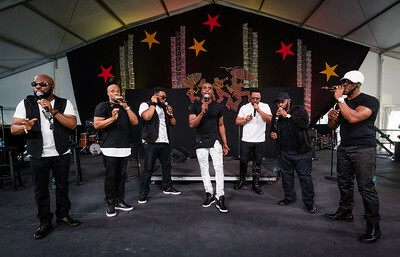 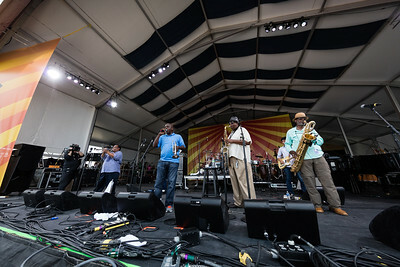 The Dirty Dozen Brass Band performs during the New Orleans Jazz & Heritage Festival 2016 at the Fairgrounds Race Track in New Orleans Louisiana. 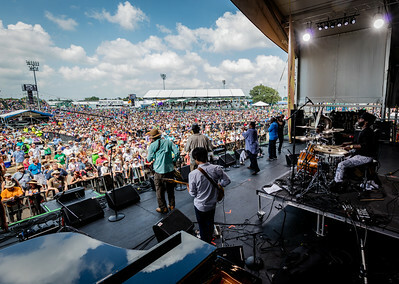 Derek Douget performs during the New Orleans Jazz & Heritage Festival 2016 at the Fairgrounds Race Track in New Orleans Louisiana. 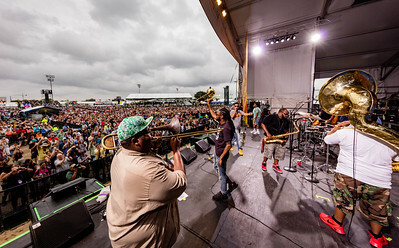 The Soul Rebels Brass Band performs during the New Orleans Jazz & Heritage Festival 2016 at the Fairgrounds Race Track in New Orleans Louisiana. 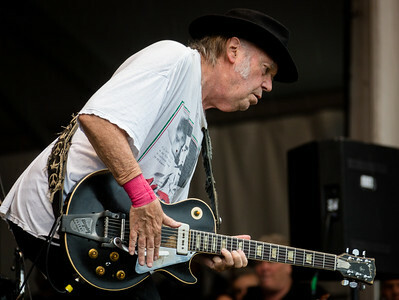 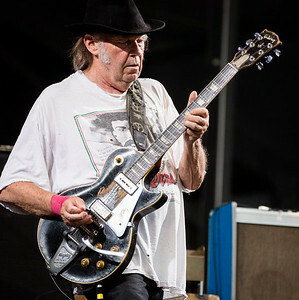 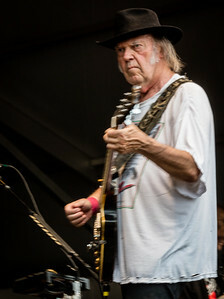 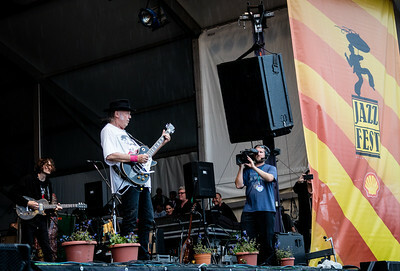 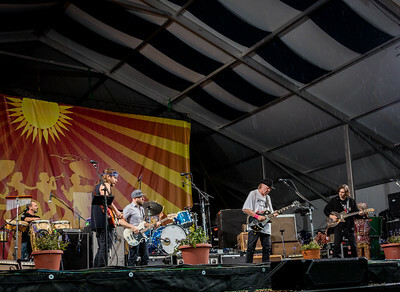 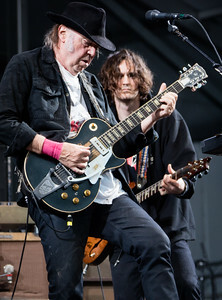 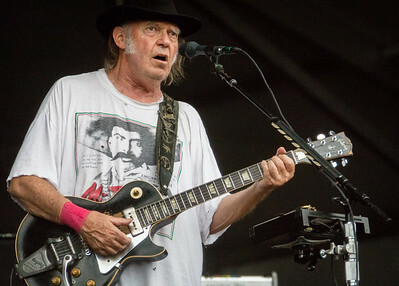 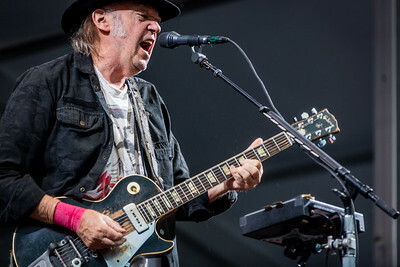 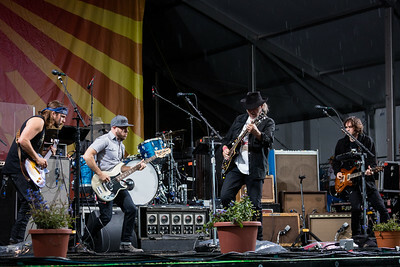 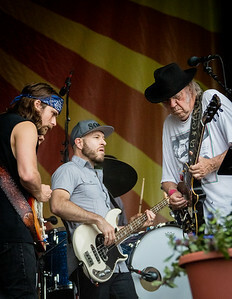 Neil young and Promise of the Real performs during the New Orleans Jazz & Heritage Festival 2016 at the Fairgrounds Race Track in New Orleans Louisiana. 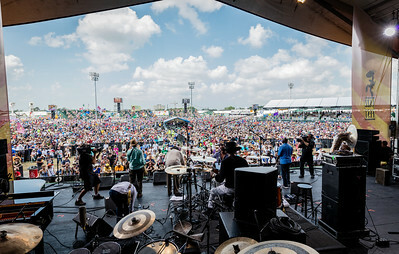 Zigaboo Modeliste's Funk Revue performs during the New Orleans Jazz & Heritage Festival 2016 at the Fairgrounds Race Track in New Orleans Louisiana. 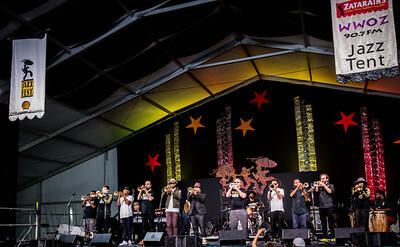 Trumpet Mafia performs during the New Orleans Jazz & Heritage Festival 2016 at the Fairgrounds Race Track in New Orleans Louisiana. 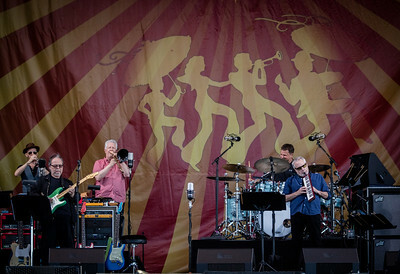 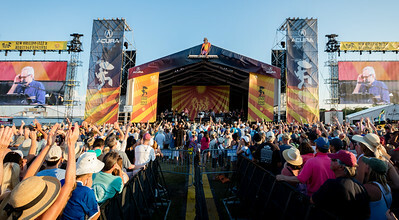 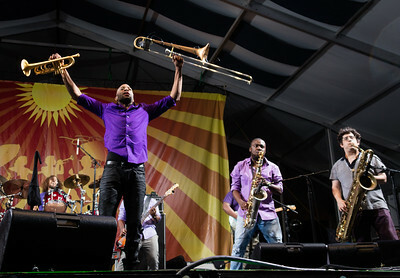 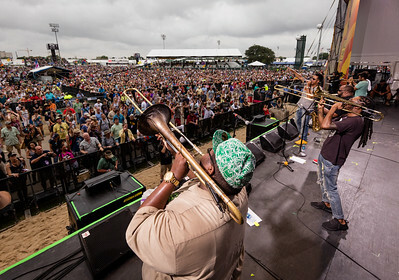 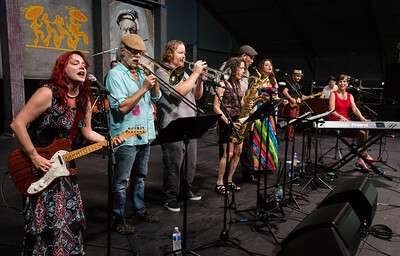 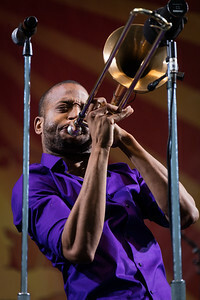 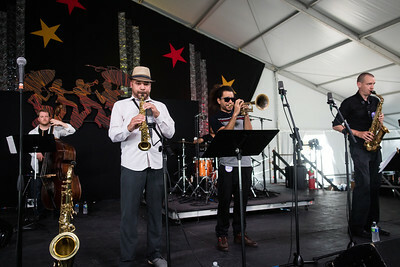 Trombone Shory and Orleans Avenue perform during the New Orleans Jazz & Heritage Festival 2016 at the Fairgrounds Race Track in New Orleans Louisiana. 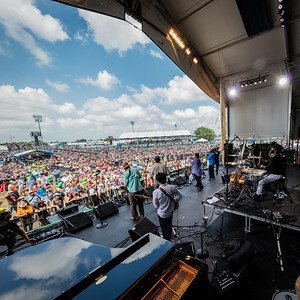 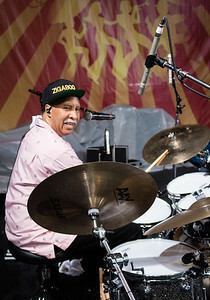 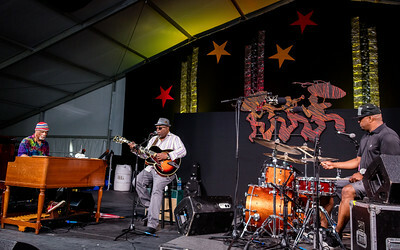 The Mashup fesuring Ike Stubblefield, Terence Higgins and Grant Green Jr. performs during the New Orleans Jazz & Heritage Festival 2016 at the Fairgrounds Race Track in New Orleans Louisiana. 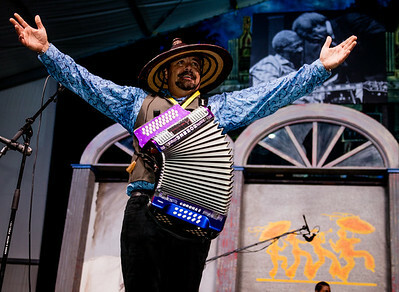 Terrance Simien and the Zydeco Experience performs during the New Orleans Jazz & Heritage Festival 2016 at the Fairgrounds Race Track in New Orleans Louisiana. 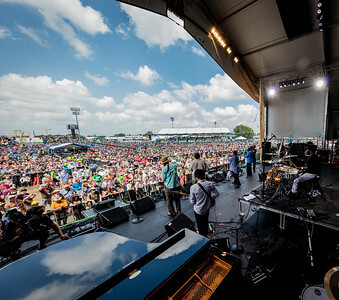 Sarah Guthrie performs during the New Orleans Jazz & Heritage Festival 2016 at the Fairgrounds Race Track in New Orleans Louisiana. 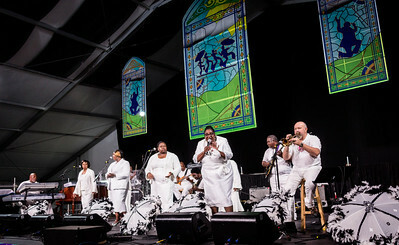 The New Orleans Spiratualettes performs during the New Orleans Jazz & Heritage Festival 2016 at the Fairgrounds Race Track in New Orleans Louisiana. 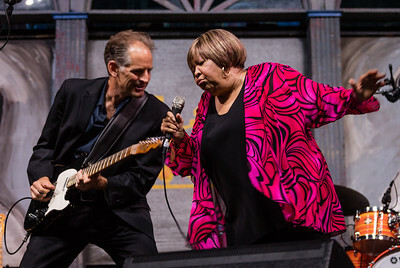 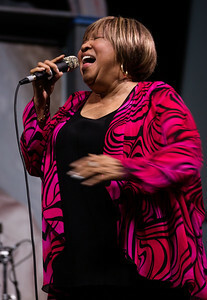 Mavis Staples performs during the New Orleans Jazz & Heritage Festival 2016 at the Fairgrounds Race Track in New Orleans Louisiana. 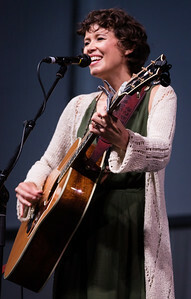 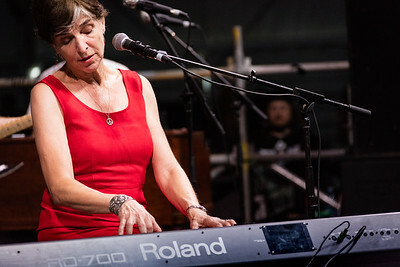 Marcia Ball performs during the New Orleans Jazz & Heritage Festival 2016 at the Fairgrounds Race Track in New Orleans Louisiana. 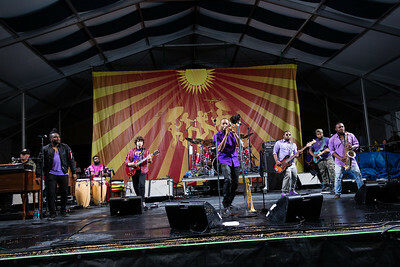 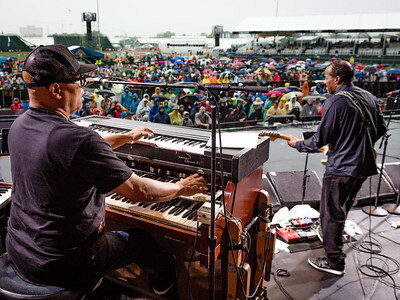 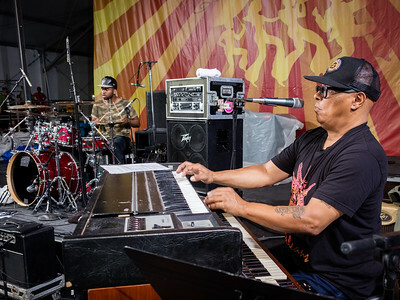 Ivan Neville's Dumpstaphunk with Art Neville performs during the New Orleans Jazz & Heritage Festival 2016 at the Fairgrounds Race Track in New Orleans Louisiana.